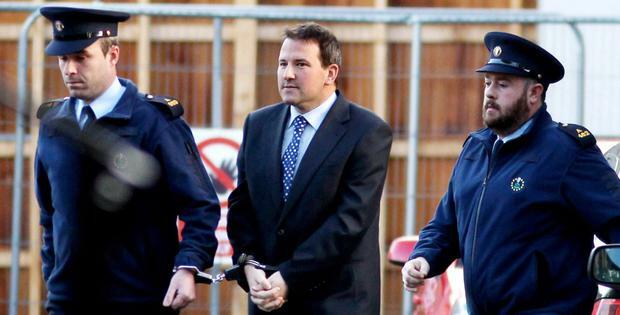 THE High Court ruling secured by Graham Dwyer is now set to be relied upon by the convicted killer in his appeal against his conviction for the murder of Elaine O'Hara. One of his grounds of appeal is that the judge in his murder trial erred by allowing into evidence call data records of Dwyer’s own mobile phone and other mobile phones attributed to him. 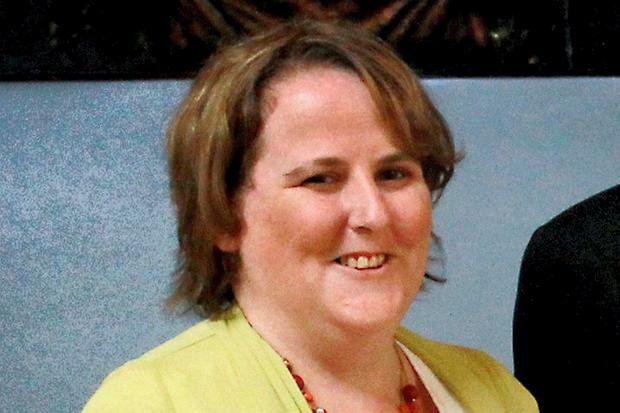 Dwyer claims this occurred in circumstances where the retention and access to such records was in breach of his rights to respect for family and private life and the protection of his personal data under the European Convention on Human Rights (ECHR). The mobile phone data was crucial to solving Ms O’Hara’s murder. So it was a significant boost for Dwyer’s appeal when Mr Justice Tony O’Connor ruled today that the Irish legislation under which gardaí accessed the records, the 2011 Communications Act, contravened EU law and the ECHR. The decision was not entirely unexpected. The EU directive which the 2011 act gave effect to was ruled invalid by the Grand Chamber of the European Court of Justice in 2014. A report by former Chief Justice John Murray in October 2017 also found that current data retention legislation amounted to mass surveillance of the entire population and was in breach of EU law. As Mr Justice O’Connor said in his ruling today, the defendants in the case, the Garda Commissioner and the State, had long been on notice of the defects of the 2011 legislation. Just how extensive the ramifications of the O’Connor ruling will be remains to be seen. But authorities are worried about the implications, particularly for recent investigations where mobile phone data is a significant factor. There could also be appeals of decided cases where such evidence was used in court. While the ruling is a boost for Dwyer’s appeal, whenever it is heard, it does not necessarily mean the phone data which proved so important in his trial will now end up being ruled inadmissible. Mr Justice O’Connor pointed out that it would not be an automatic consequence of his ruling that trials will collapse or that convictions will be quashed. He said Dwyer would be obliged to address the rules regarding admissibility of evidence. The judge referred to the Supreme Court case known as JC, a pivotal case in recent times on admissibility of evidence. In this case the court examined the exclusionary rule, which prevents evidence collected in violation of a defendant’s constitutional rights from being used in court. It found, by a narrow majority, that evidence obtained unconstitutionally will be admissible if the prosecution can show the breach was due to inadvertence. This is something the DPP could argue in opposing Dwyer’s conviction appeal. The European Court decision to declare the data retention directive invalid only came after gardaí began investigating Dwyer and requested his phone data records. It could easily be argued investigating officers had no reason to believe there was a problem with the legislation they were operating under.